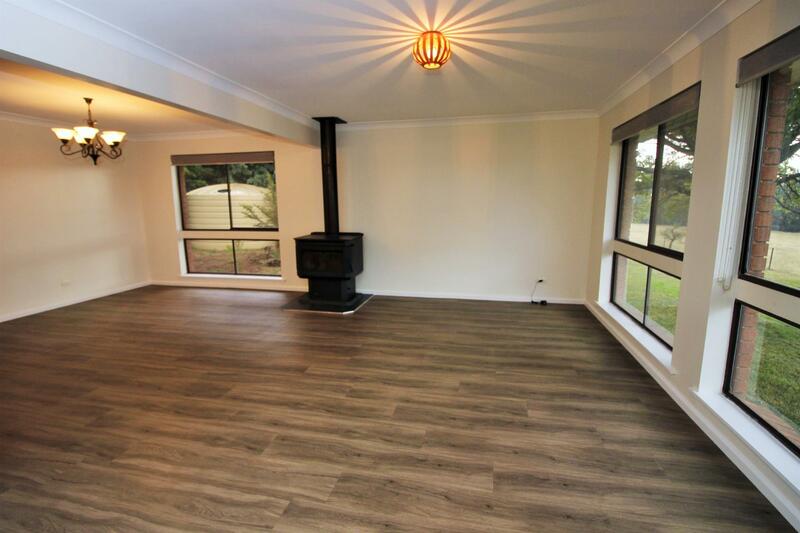 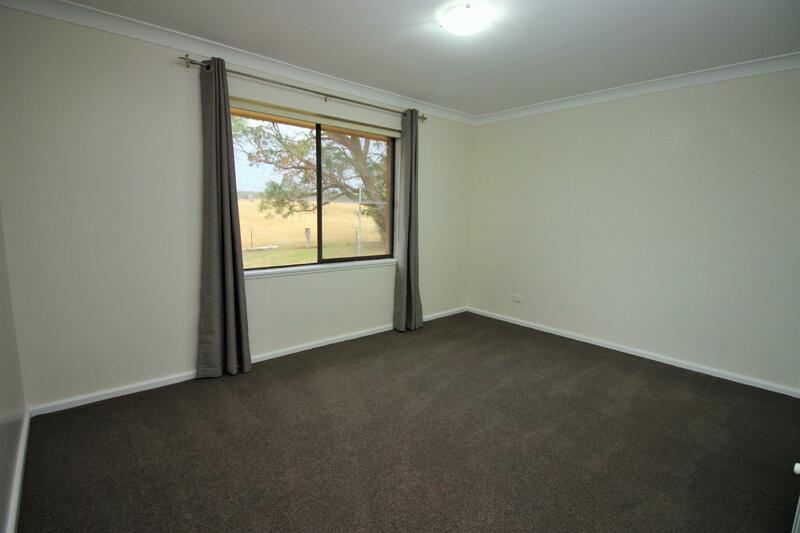 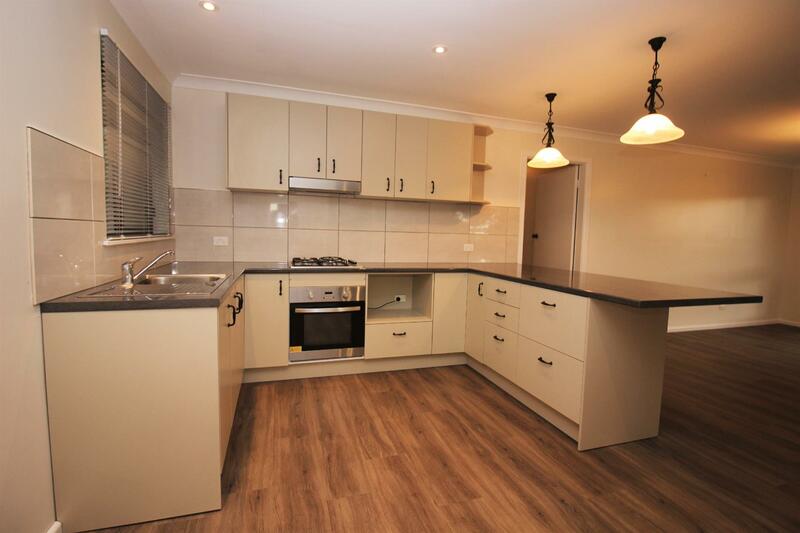 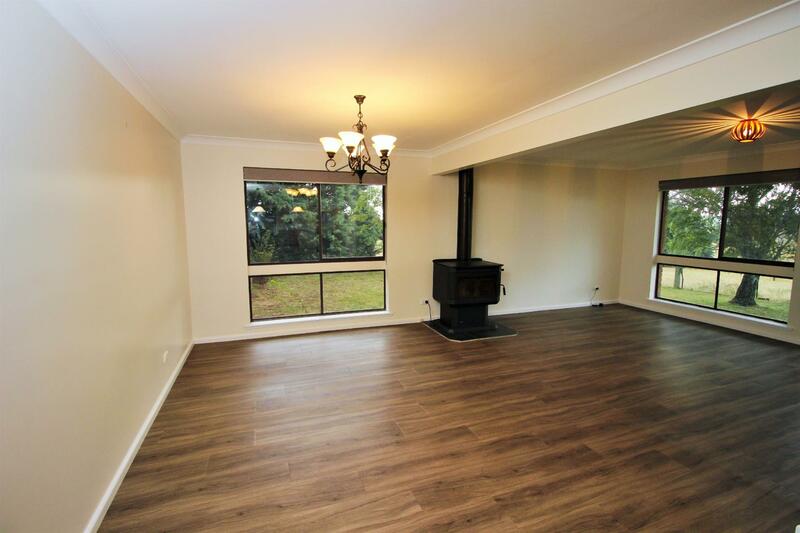 Situated just out of Neville is this carefully renovated 3 bedroom farm house. 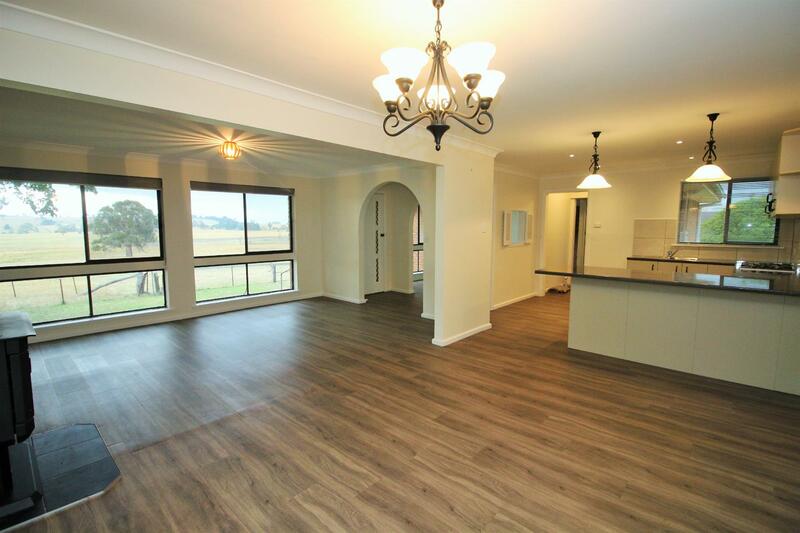 With new kitchen and flooring this home is pefectly located to capture stunning views. 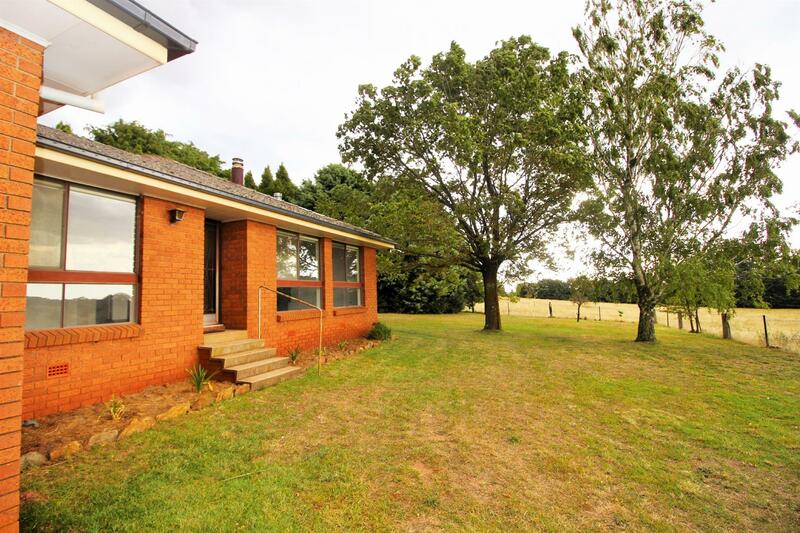 With a large yard area with established trees this farmhouse is an affordable oppurtunity to enjoy country life. 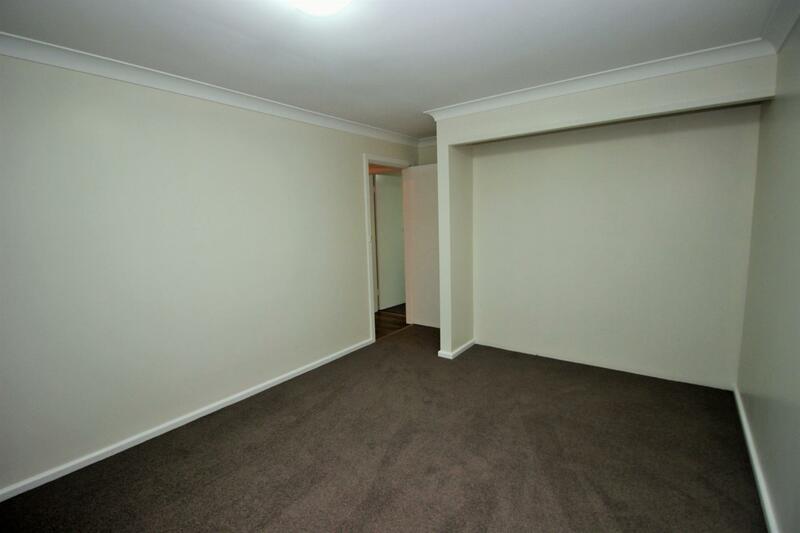 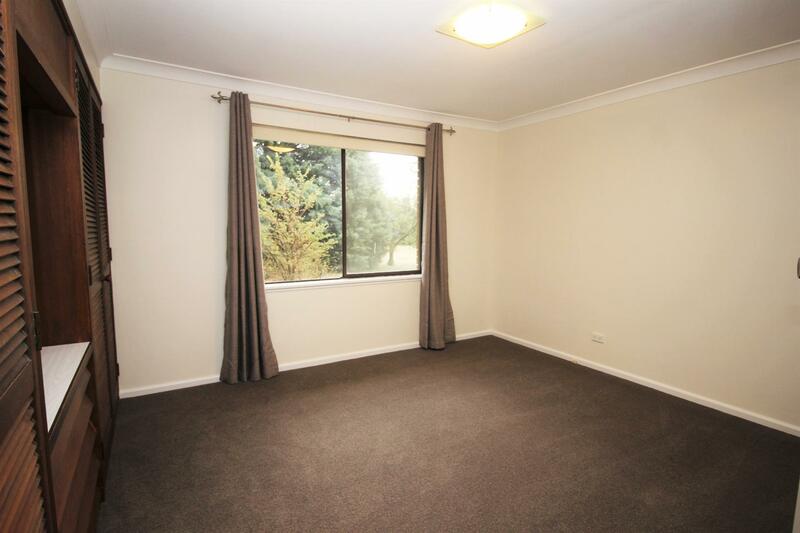 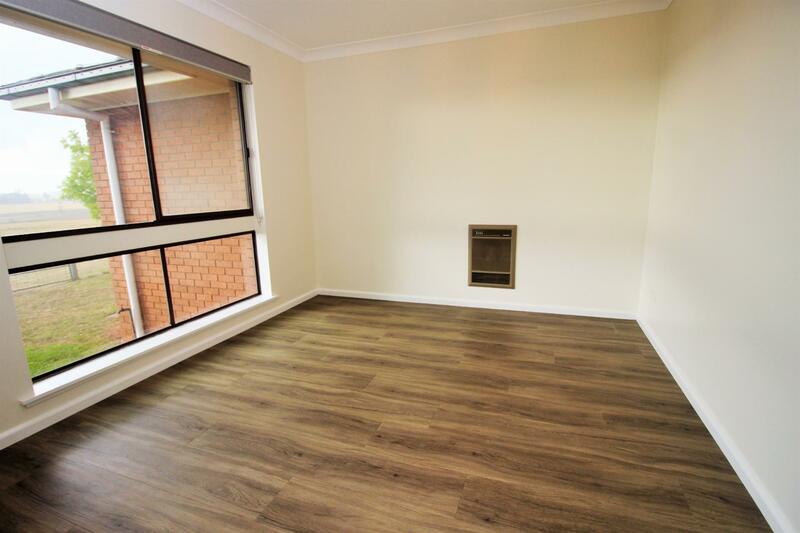 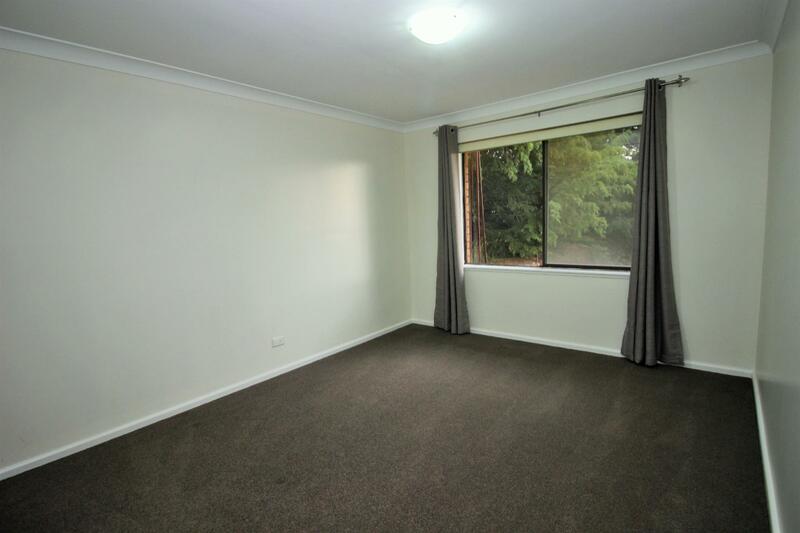 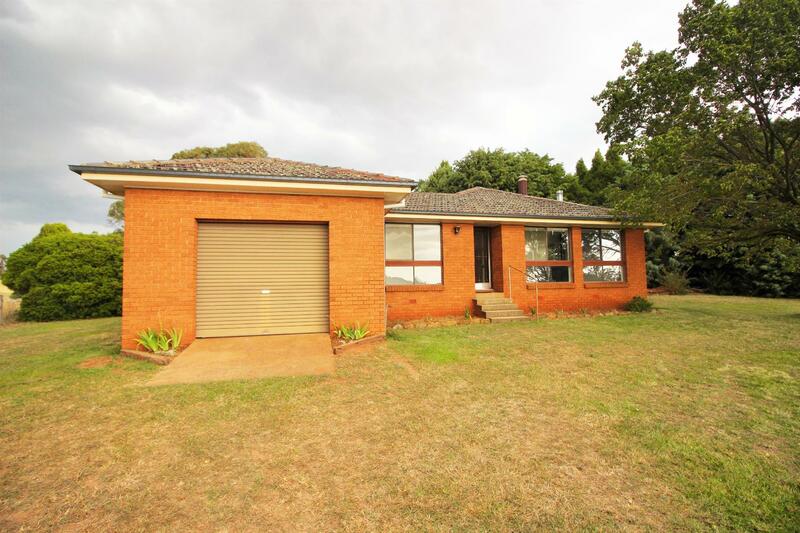 Dear Michael, I am interested in 67 Pitlochry Rd, Neville, NSW 2799, Listing Number 2885251 which I found on http://mastersstephens.com.au.